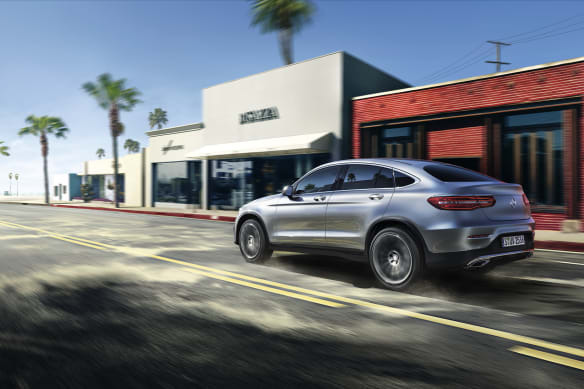 Introducing the new Mercedes-Benz GLC: our first ever mid-sized SUV for the UK market. A remarkable vehicle, it boasts the muscular looks and capabilities of a 4x4, yet it handles with the finesse and agility. 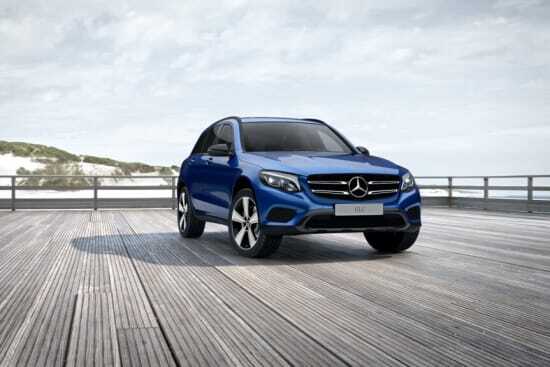 Now you can stand out from the crowd in the new GLC-Class Coupé. 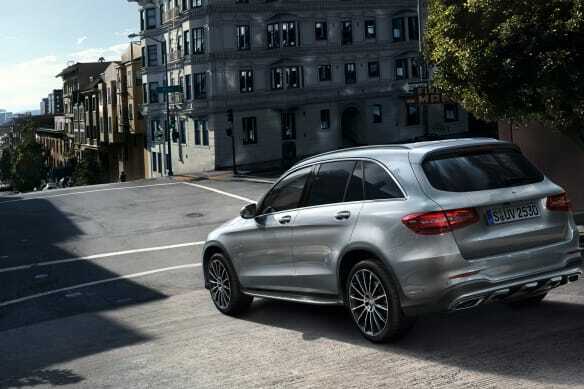 Efficiency, practicality and 4MATIC all-wheel drive combine perfectly in the form of the GLC-Class SUV. 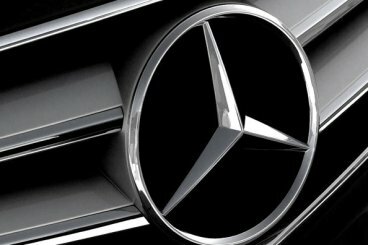 An optional addition to the GLC-Class is the Off-Road package, with driving modes specific to the conditions and terrain. With the hallmarks of an SUV, but the sleek lines of a coupé, the GLC-Class Coupé certainly stands out from the crowd. 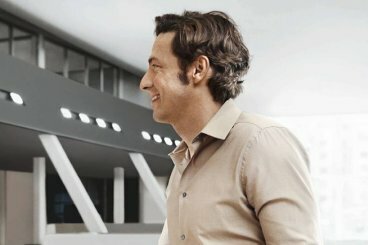 The highlight of the next generation of Mercedes-Benz vehicles. At Sytner Group we employ finance specialists in every dealership, who can advise on a variety of funding solutions for the Mercedes-Benz GLC-Class.